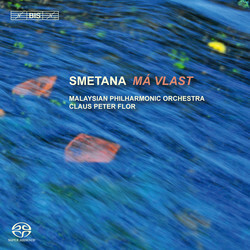 By gathering six symphonic poems under the title Má Vlast (‘My Country‘), Bedřich Smetana created what is probably the most extensive portrayal of any geographical region in the history of music. In his cycle (composed between 1874 and 1879) Smetana combined the new genre of symphonic poem, a term coined by Liszt in 1854, with the then highly fashionable ideals of nationalistic music. The result was an instant success – not just on Smetana‘s home ground, but also internationally – and the various parts (especially The Moldau) still remain favourites in concert halls all over the world. Female warriors, Christian reformers, medieval fortresses and peasant festivals – all of these appear in the broad fresco in which Smetana depicted his beloved Bohemia. 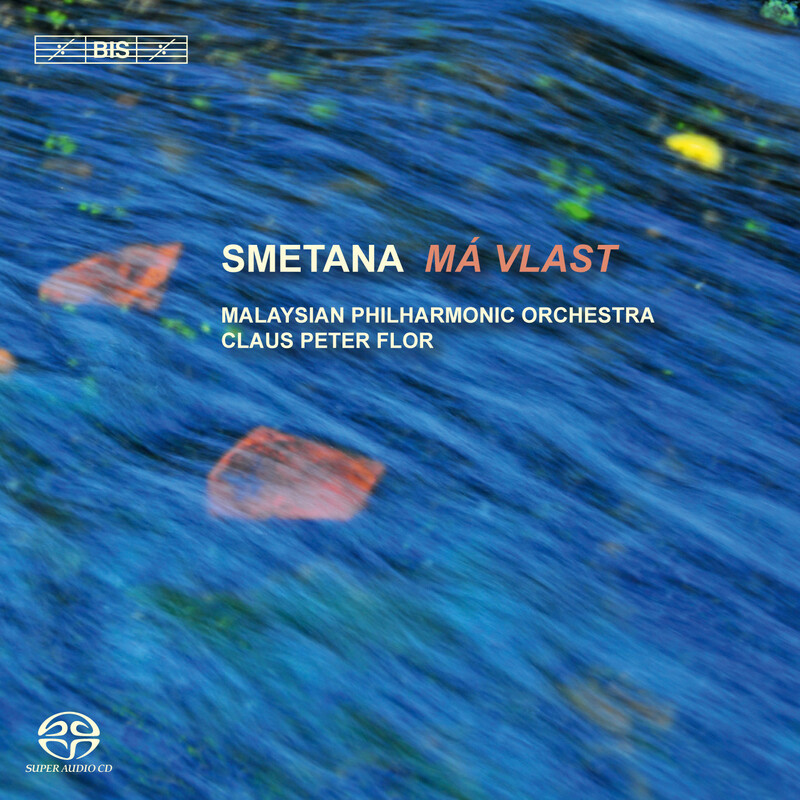 Ranging from idyllic to grandiose, the music is here performed by Claus Peter Flor and the Malaysian Philharmonic Orchestra, a team whose recording of the Asrael Symphony by Smetana‘s compatriot Josef Suk made great impact on its release in 2009. Commending the sound quality (‘world-class‘), the reviewer on the Classics Today website called it ‘one smoking hot performance‘ by an orchestra playing ‘like a pack of demons‘ and his colleague in the Spanish magazine Scherzo praised Flor for striking ‘a balance between soft and loud, between drama and lyricism, between lucidity and ambiguity, which makes this into a new benchmark.‘ More succinctly the review in Classic FM Magazine included an ‘unqualified go buy recommendation‘.